Dutch-German project Food for Thought was initiated by Popfabryk and MusikZentrum Hannover. 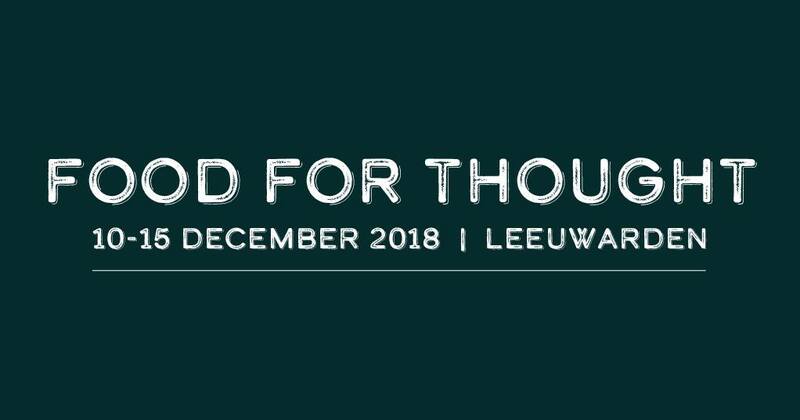 A group of musicians and chefs will join for 5 days in Leeuwarden, December 10-15, 2018. Together they will be experimenting with preparing backstage meals of local ingredients and writing new music that has local/home as a theme. Zomaar Radio talked to all participants from this week about their experiences, their music, what the topic of local and home means to them and their creative process. Recorded live at De Backstage in (Neushoorn) Leeuwarden on 13th of december 2018.